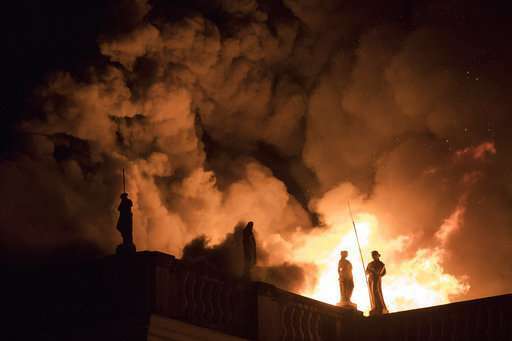 Brazil's National Museum in Rio de Janeiro, which suffered a massive fire late Sunday, boasted the largest archive of historical artifacts and documents in Latin America, some 20 million pieces from around the globe. Museum officials say it's too soon to say what has been lost or spared. Discovered during an excavation in 1975 outside of the Brazilian city of Belo Horizonte, the fossilized remains sat in storage for two decades. In the mid-1990s, tests by scientists determined it was the oldest fossil in the Americas. 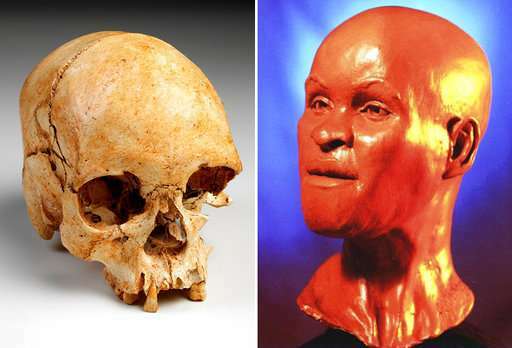 It was given the name "Luzia," homage to "Lucy," the famous 3.2-million-year-old remains found in Africa. 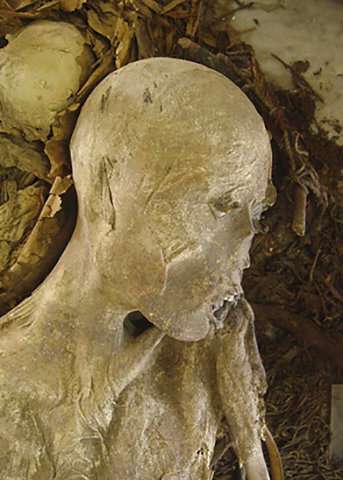 Among the Egyptian relics is the mummy of Sha-Amun-In-Su, dating to 750 B.C. The mummy was in its original coffin, which was closed. It was given to Brazil's emperor, Dom Pedro II, by Egyptian Viceroy Ismail Pasha during a visit to the Middle East. 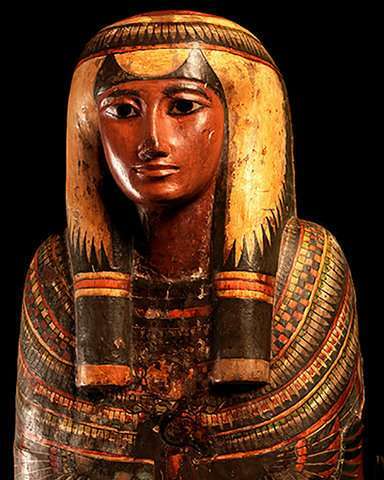 Egyptian authorities have expressed concern about the fate of the collection and the Egyptian Ministry of Antiquities has told Brazilian authorities that it is ready to extend technical help for the restoration of artifacts. One of the museum's most important expositions of indigenous peoples were three bodies mummified together, an adult and two children. It was originally found in the state of Minas Gerais. The collection also includes bows and arrows from different indigenous groups and explanations about studies conducted by the royal family on the Tupi and Guarani languages. 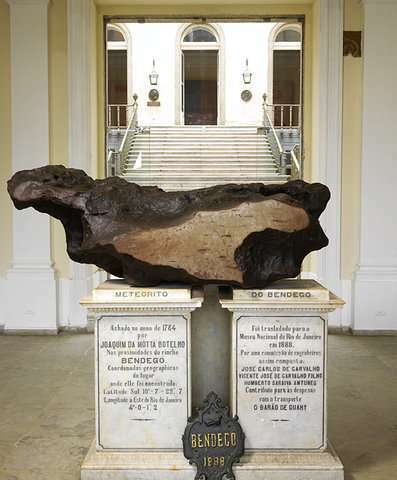 Called Bendego and weighing more than 5 tons, the meteorite is the largest ever found in Brazil. It was found in the state of Bahia in the 18th century. The meteorite, which sits in a main entrance, could be seen in the burned-out building. One of the museum's most popular displays was one of its biggest, a dinosaur called Maxakalisaurus tapai. 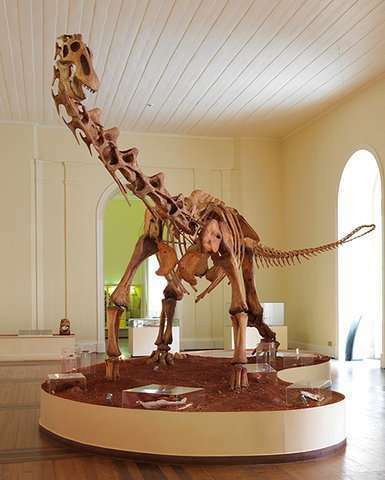 Found in Minas Gerais in 1998, the excavation and reconstruction of the dinosaur took 10 years.